Optionally split your fare with other Uber users: If you’re taking an Uber car with one or more other people, you have the option to divide up the fare quickly and easily through the app. 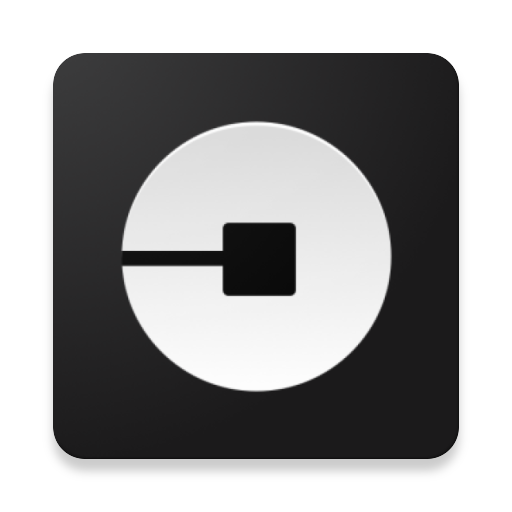 The other people you’re riding with must have the Uber app installed to do so, along with their credit card information set up on it so they can make payments. Copyrights © 2016 - 2019 | 41,324,747 Served Downloads | 555 Online Now | Contact Us | DMCA | Homs - Syria | WorldSrc Staying & Extending !